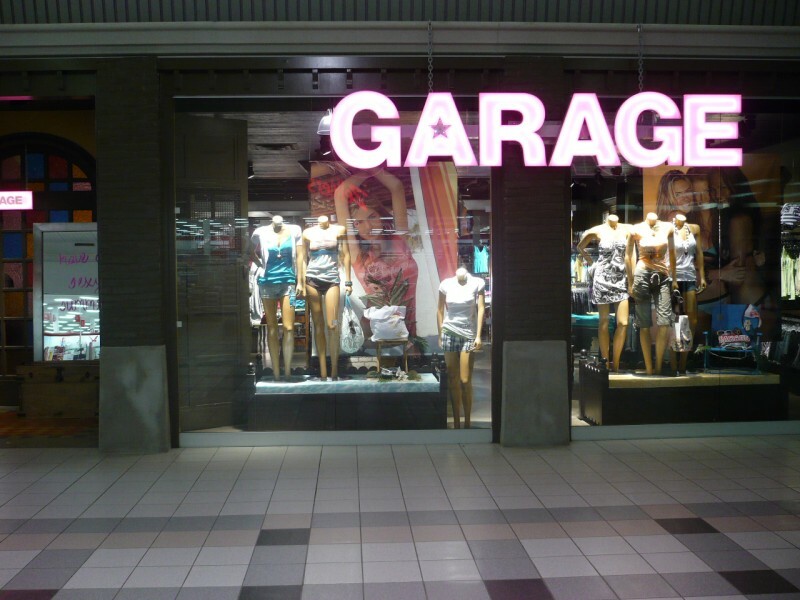 Get Free Flip Flops with $100 Online Pur­chase at Garage.ca from March 2nd-31st! Sim­ply Enter the Code “FLIPPIN” at Check­out! Click here for the details, and thanks for shar­ing Wally2009!